Lung Cancer is the uncontrolled growth of abnormal cells in your lungs. Lung cancer genrally effects your lungs but it does spread so it's best to catch it early! There are two different types of lung cancer small cell and non small cell. Small cell is more likely for heavy smokers and non small cell is a term for several different types of lung cancer. Smoking is a big cause of lung cancer. 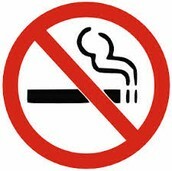 It is a risk to the person who is smoking and if you come in contact with secondhand smoke. Sometimes there is no cause and someone who has never come contact with smoke could be diagnosed. Exposure to secondhand smoke and Exposure to radon gas. Men are more likely to get diagnosed but women are more likely to live with it. Lung Cancer is more common in older people. The average age of dignosis is 70. 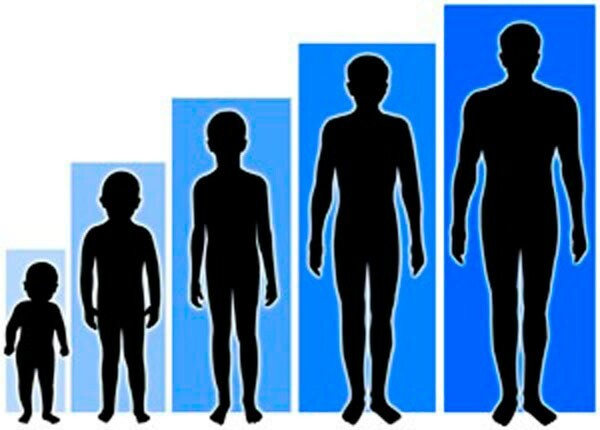 Two percent of people diagnosed are under the age of 45. If you have small cell lung cancer then you will be treated with chemotherapy. Dependig on what stage of non small cell lung cancer you could have a combination of chemotherapy, surgery and radiation. In a surgery you could have anything from a small part of your lung taken out to your entire lund taken out. 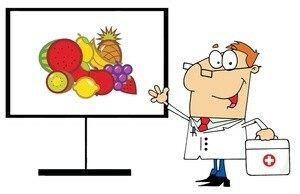 It is normal for everyone to have a different treatment plan it all depends on your condition and lifestyle. 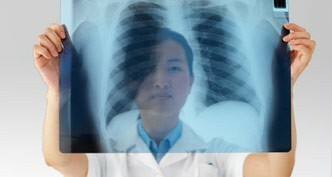 A screening that it done to see if you have lung cancer is called computerized tomography(CT). 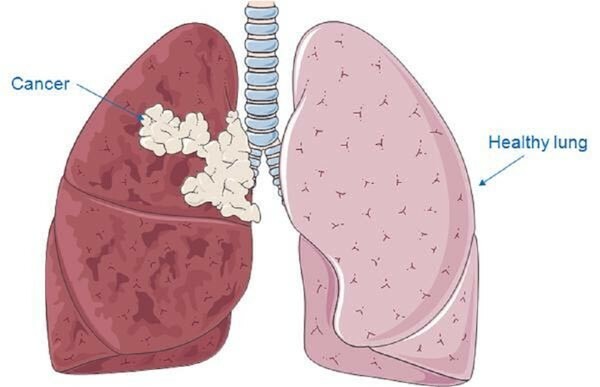 Tests that are used to diagnose you with lung cancer are imaging tests, sputum cytology and a tissue sample (biopsy). A biopsy could be done in many different ways.